Samsung has successfully managed to get that “wow” factor with its latest Galaxy S6 edge. However, if we thought that was all we were going to get from the company, we were most certainly wrong. A new patent helps us get a little peek into what Sammy is planning to give us next when it comes to curved screens. There definitely have been other products in the market with actual flexibility but there is no doubt that Samsung managed to do it with a major smartphone pleasing a larger population and making the critics quite happy too. The latest patent, however, suggests that Samsung has started thinking more ambitiously now and will produce real futuristic wearables – or so we hope. Patents are never a guarantee of what we will be seeing in terms of manufactured technology. But it hurts no one to dream about the future of technology in a big way. 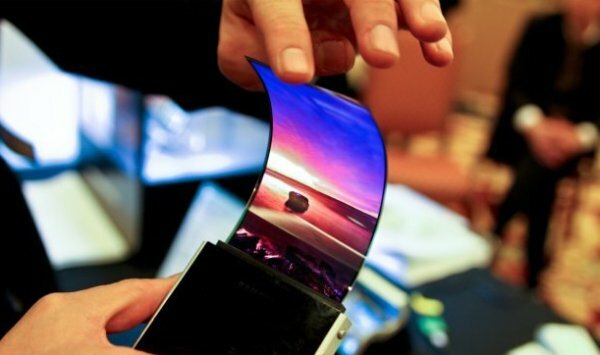 Samsung has been doing the research on flexible and curved OLEDs for years now getting both the expertise and the legal approvals in the form of patents. 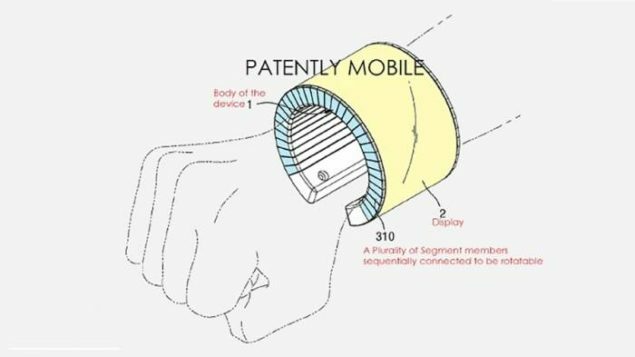 This latest patent shows that Samsung is researching to produce flexible wearables that will wrap around your wrist like a bracelet and flatten out to function as a smartphone. Pretty neat, we think. Samsung will create this wearable with a screen made up of individual segment helping it getting the required flexibility to transform into a bracelet and a smartphone. 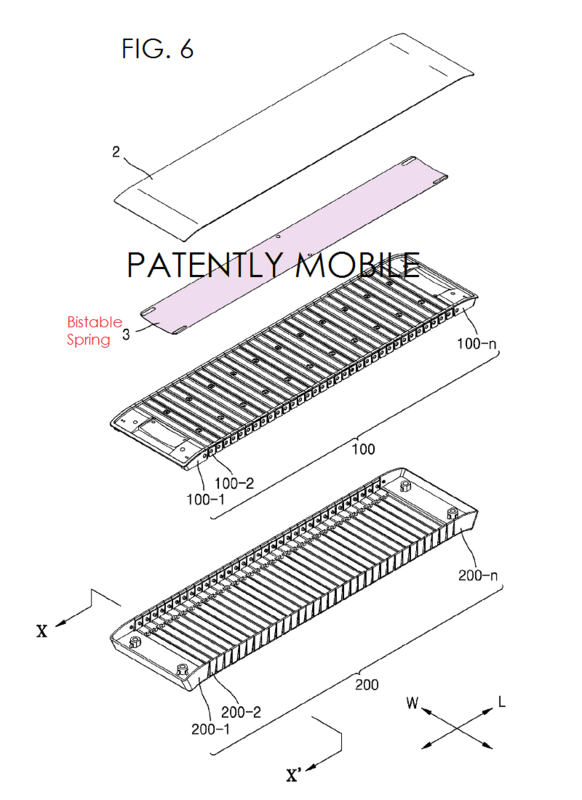 The flexible OLED screen will actually be attached to these segments that will help it become rotatable. The Samsung flexible wearable will support both the communication and the multimedia modules, according to Patently Mobile. Yes, we agree that you might not like to wrap this gadget around your arm – at least not in this bulky form – unless you are into your teens or young at heart, but still quite a sci-fi stuff. Are you impressed?